Twice a month I head up the road to a 1920’s mansion where I meet with several writers (many 25 years my senior). For two hours we laugh and ramble. Brief critiques soon devolve into spirited discussions about the good old days (most of which were well before my time). Writing exercises, often based on bizarre photos from the 1890’s, are read aloud. These displays of wit and absurdity often leave me in tears. Sherlock Holmes, Dr. Seuss, and Chretiens de Troyes get equal billing, but not by all members. In an era of masterminds and conferences, this little Writer’s Group does not provide a leg up nor much in the way of pretense. At least one third of the attendees dismiss Facebook and have no idea what a tweet is. We’re a motley crew bound only by our love of the written word. And we’re not entirely productive. But goodness, it’s fun. We just had our annual holiday party, which required I bring something hot, boozy, and – for extra credit – bookish. I’m making a vegetable lasagna but that only satisfies the first criteria. 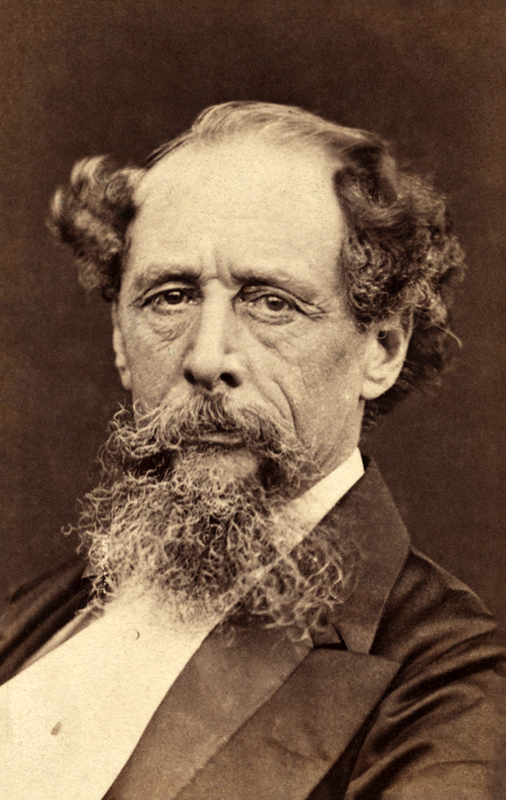 Thankfully, Charles Dickens has the answer for the rest. What is a Smoking Bishop? 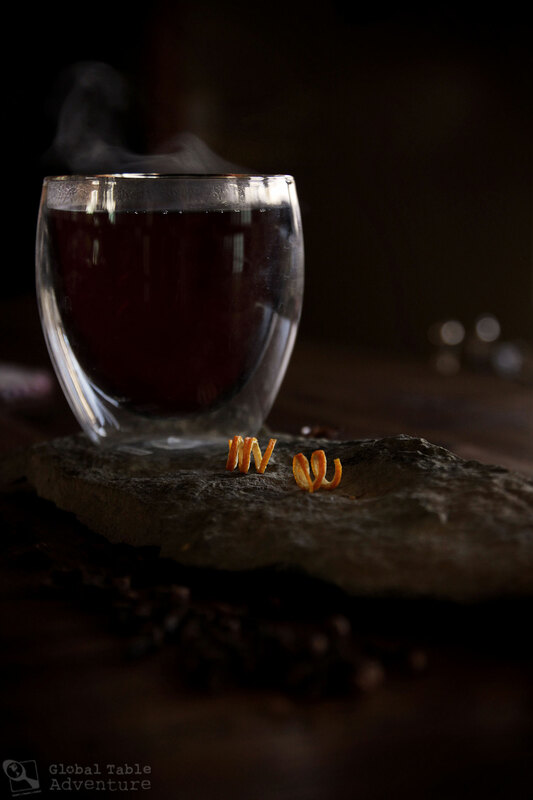 Originating in Britain and immortalized by Charles Dickens (1812-1870), a Smoking Bishop is a ‘smoking’ hot drink of wine and port mulled together with the juice of roasted bitter oranges, cloves, star anise, sugar and (occasionally) cinnamon. 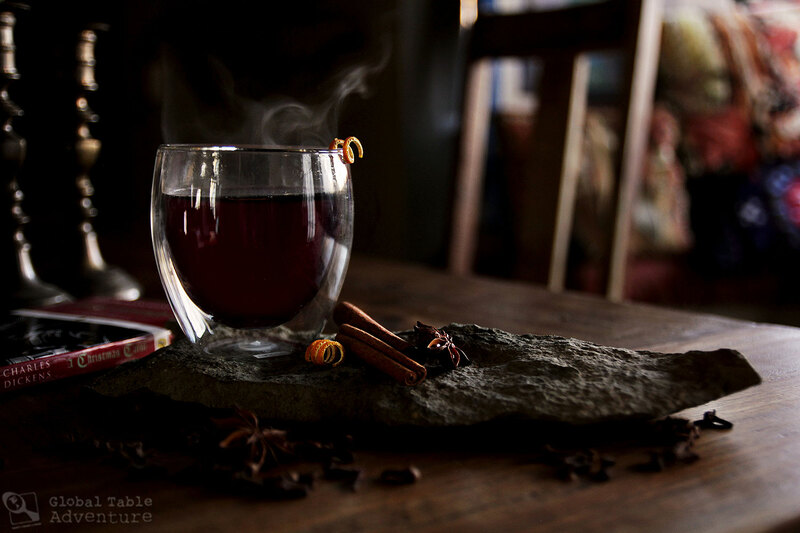 Compared to traditional mulled wine, which can sometimes be overwhelming, the spices take a minor role in a Smoking Bishop. With port, oranges and sugar, one would expect an overly sweet drink. But the after-punch of bitter fruit is the real star here, pulling our taste buds along a pleasant tightrope of flavor. Finding the balance is key to a good Smoking Bishop… and people have been trying since the 1800’s. 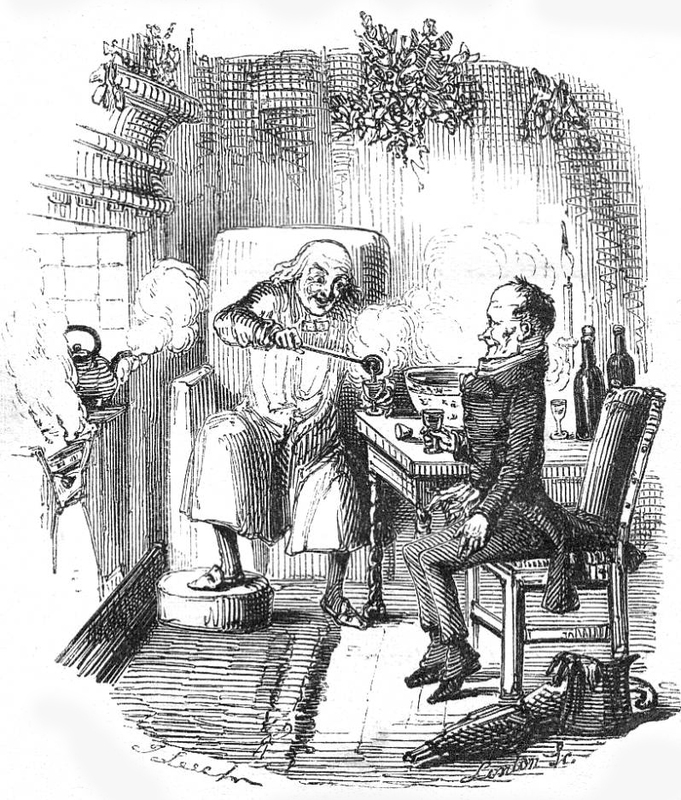 On December 17, 1843, the Smoking Bishop became etched in history with the publication of A Christmas Carol, by Charles Dickens. 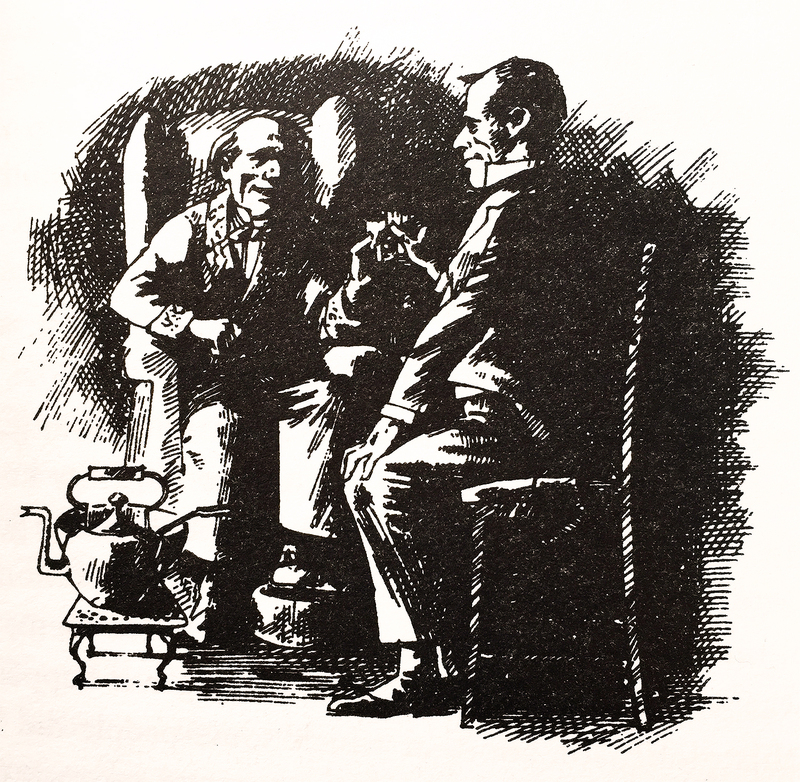 Dickens places the drink in the final scene of the book, when Ebenezer Scrooge offers his overworked employee, Bob Cratchit (the dad of Tiny Tim), a bowl of Smoking Bishop, along with his promise to be, well… less of a Scrooge. Considering the book sold 5,000 copies by Christmas Eve (6 days later) and has never been out of print, I’d say readers felt this merry conclusion was a success. “A Merry Christmas, Bob!” said Scrooge with an earnestness that could not be mistaken, as he clapped him on the back. “A merrier Christmas, Bob, my good fellow, than I have given you for many a year! I’ll raise your salary, and endeavor to assist your struggling family, and we will discuss your affairs this very afternoon over a bowl of Smoking Bishop, Bob! Make up the fires, and buy another coal-scuttle before you dot another i Bob Cratchit! – A Christmas Carol, Charles Dickens. 1984 Illustration of “The Christmas Bowl” by Mark Peppé. 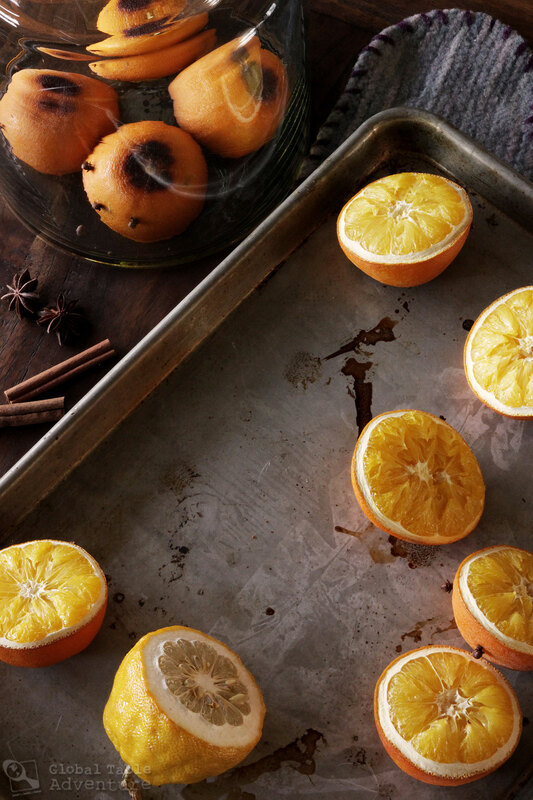 Back in the 1800’s, thirsty revelers roasted Seville oranges by the hearth for their Smoking Bishops. Seville oranges are bitter, especially when the skin has been browned by fire (this releases the oils and provides a bit of smoky char to the dish). When eaten in large quantities (particularly if one ingests the essential oil), Seville oranges are known to increase blood pressure and heart rate. The stimulant effect is perhaps one reason why the drink was so popular, though the bitter pith and sour pulp remains a signature element of a good Smoking Bishop. Finding Seville oranges can be hard – there were none in my local market. 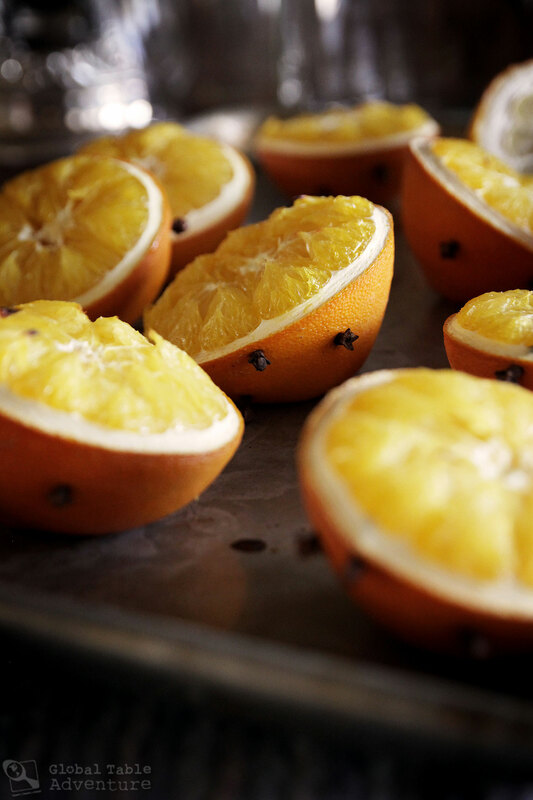 Many folks will substitute a few sweet oranges with a lemon or grapefruit in the mix to give a bitter note. 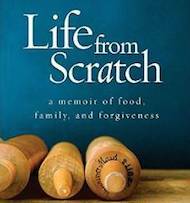 For this adaptation, I took inspiration from my local market and subbed in an Etrog (also known as Citron). The gnarly, pithy, acidic fruit is virtually inedible unless candied. 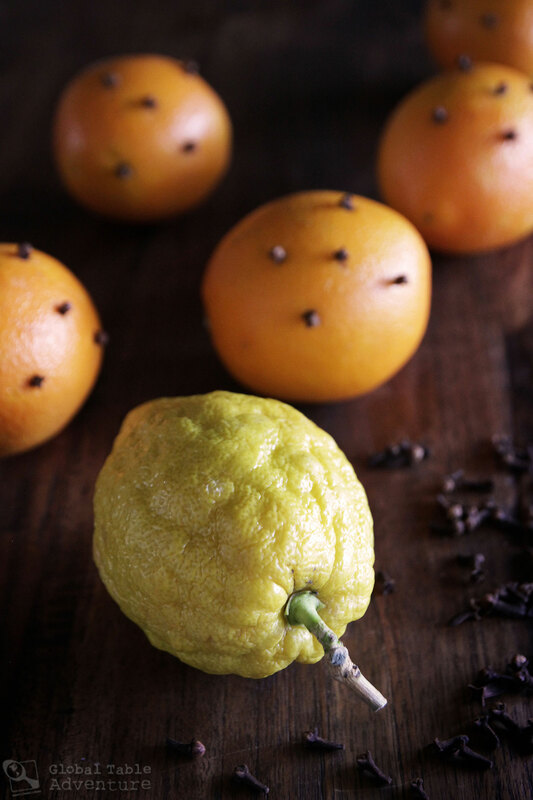 One Etrog adds the ideal amount of bitters to balance out the port, sugar and sweeter oranges. Use one if you can. A grapefruit would be the next best thing. You could also just use a healthy dose of bottled bitters, but where’s the fun in that? Also: Whatever you choose, be sure to buy organic, wax-free citrus (or scrub it well). Wax is not tasty. Preheat the oven to 350F. Stick 5 oranges with 5 whole cloves each, then slice in half. Slice the etrog (or grapefruit or lemon) in half as well. Place fruit on a sheet pan and roast for 35-45 minutes until the bottom is blackened and the fruit bulges open. Using tongs, nestle the hot fruit in a non-reactive container (glass or ceramic works well). Add the brown sugar, cinnamon sticks, and star anise. Pour on a bottle of red wine. I used a Cabernet Sauvignon because it balances out the sweet port well, but any good red wine will do. Cover and set in a sunny window for 24 hours. This will give time for the fruit to release some of its essential oils. And, apparently, get really steamy. 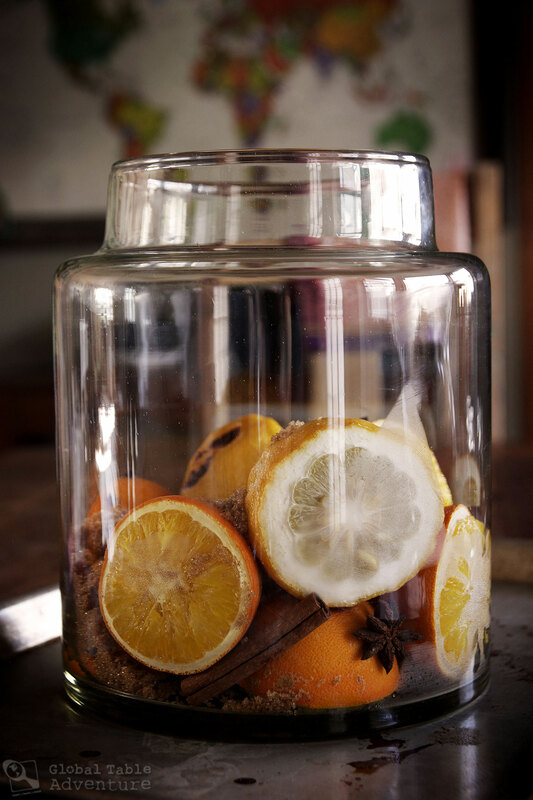 Remove the cinnamon sticks and star anise; serve hot from a punch bowl (alternatively a good quality Air Pot will keep it at a merry temperature for 12-24 hours – that’s what I used for our holiday party!). 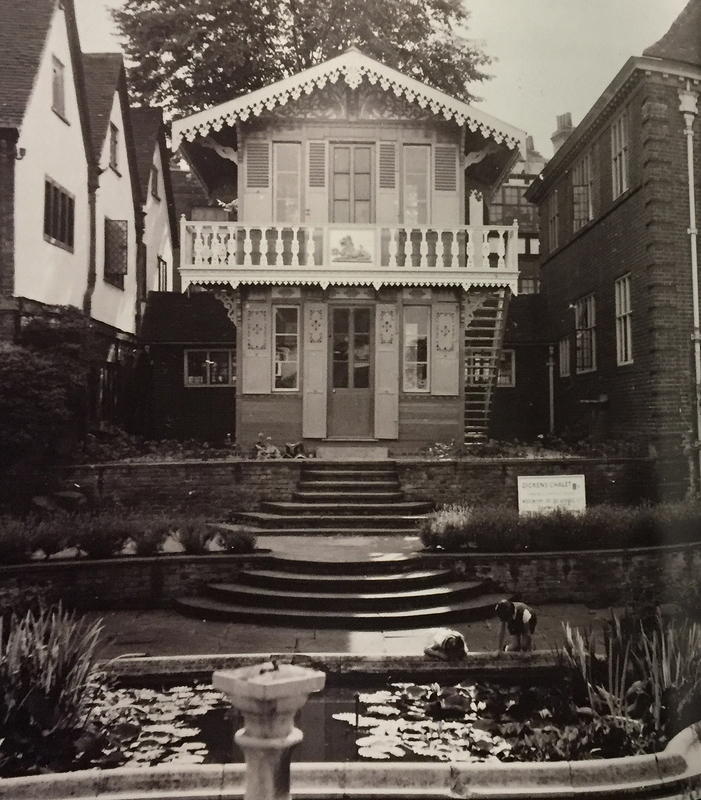 Sip with a view of one of Charles Dickens’s favorite writing spots – this Swiss chalet. … and enjoy with a group of bookish friends. Note: This old photo is missing several members (and we plum forgot to take one at the holiday party). Also: I am fascinated by the effect of using “panorama mode” on my phone. One guy lost his hand and has had his face twisted… but at least it’ll give you a sense of the group. Finally, a special thanks to Mr. Dickens for keeping the Smoking Bishop tradition alive more than 150 years after his death. 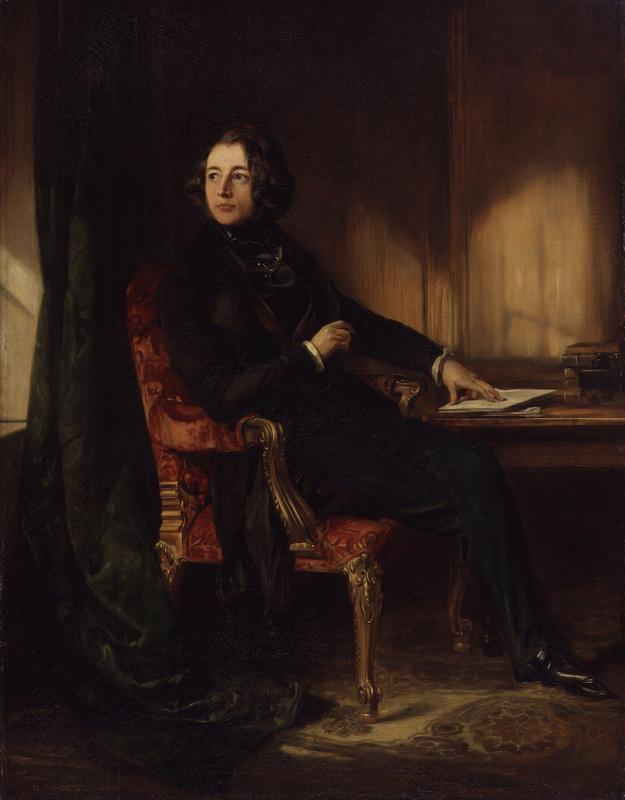 “Charles Dickens by Antoine Claudet, 1852” by Antoine Francois Jean Claudet. 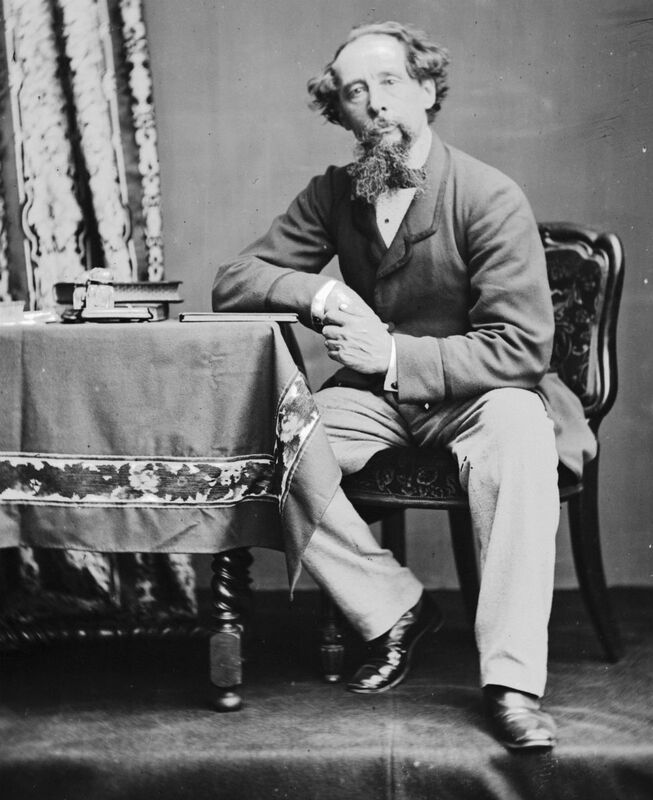 Who knows what other delights Charles Dickens would have given us had he lived past 58. Cheer is as much a raising of the glass in toast, as a cracking and melting of the heart towards goodwill and blessings for all. May it be so this holiday season! A Victorian era drink from the United Kingdom. 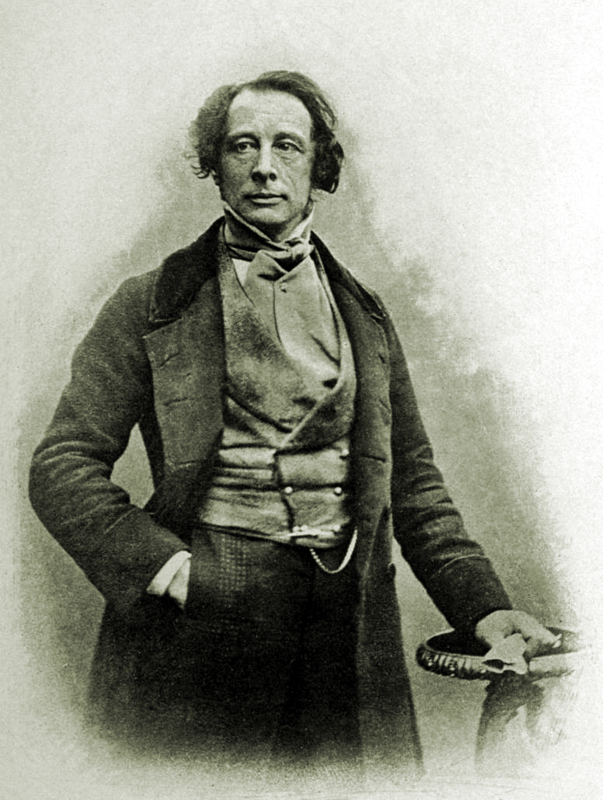 The drink was immortalized by Charles Dickens in A Christmas Carol. 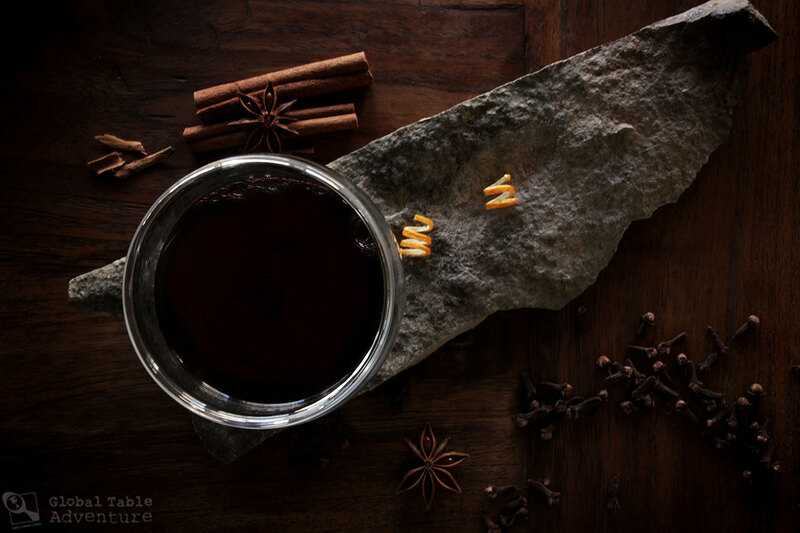 A balance of wine and port mulled with bittersweet fruit and spices. Wonderful served hot on a cold winter's day. Garnish with a little orange rind if desired. Makes just over 1 1/2 quarts. Cover and set in a sunny window for 24 hours. This will give time for the fruit to release some of its essential oils. 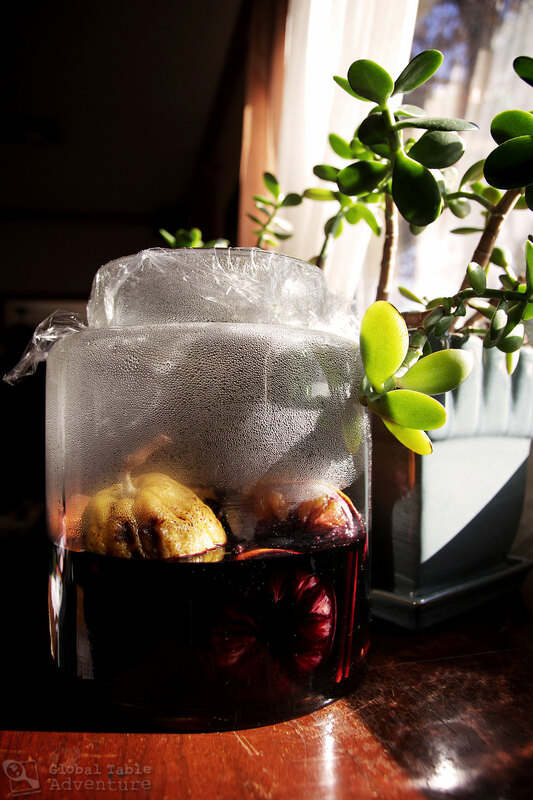 The next day, remove the fruit and juice it through a strainer set over a large pot. Press the pulp through the strainer as best you can to get every last drop. 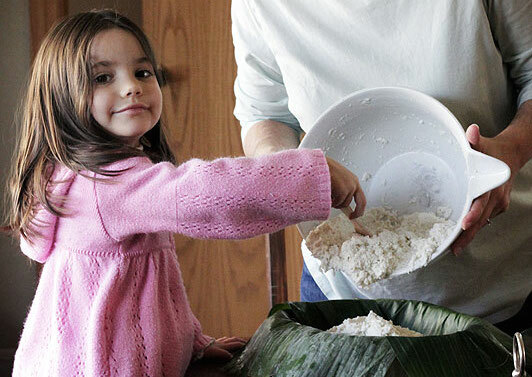 Discard the fruit skins. Now strain the wine mixture into the same pot. Add the cinnamon sticks and star anise back into the pot. Heat until "smoking" hot (just below a simmer). Add the port and return to "smoking." 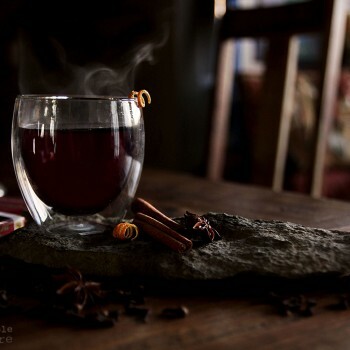 Remove the cinnamon sticks and star anise; serve hot from a punch bowl (alternatively a good quality Air Pot will keep it at a merry temperature for 12-24 hours!). 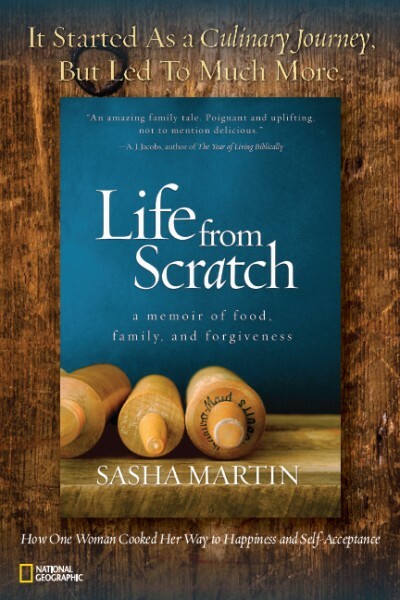 Sasha, dear, you never cease to amaze me. Congratulations on a job well done. Peace to you and all now and always. Thanks, Joanne… same to you. Hi Sasha. The drink looks good and worth trying. Just to clarify: it is alcohol, right? The alcohol doesn’t cook out? Thanks, Avery. Yes, it’s boozy – but you could theoretically cook it longer if you didn’t want the alcohol in there. this looks like a lovely cold weather treat. It strikes me that this is the winter equivalent of Sangria. I love sipping sangria on long Sumer evenings in our backyard. Now I wil have another fruited wine drink for winter nights spent inside by the fireplace. Avery. 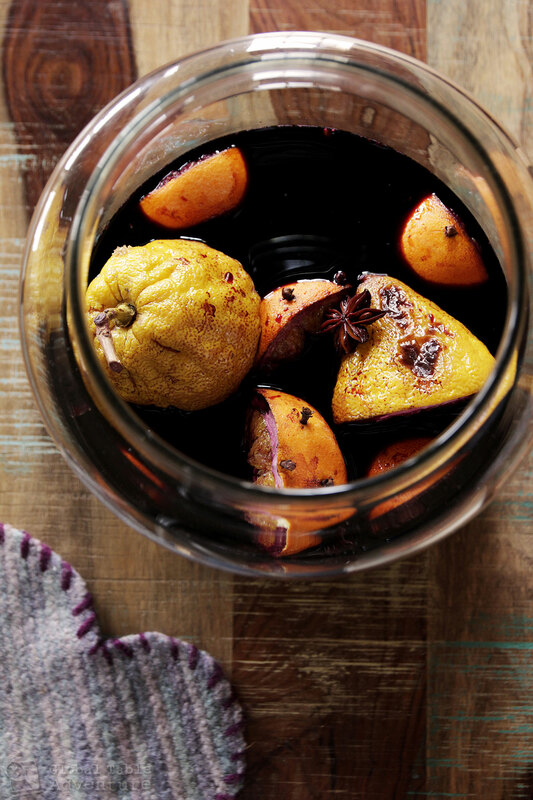 There is a way to make mulled wine without cooking. So no worries about evaporating alcohol 🙂 The drink is called “ypocras” and the recipe comes from the medieval times. The idea is basically the same as with sangria but instead of large amount of fruits you use all the ingredients you would normally add to the mulled wine. 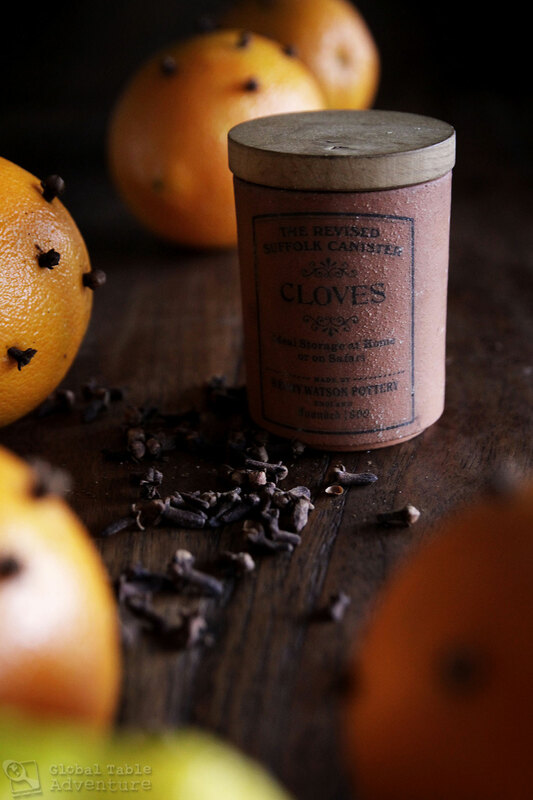 So take a jug, put in some cloves, nutmeg, cinnamon stick, a piece of orange or whatever suits you, pour in your wine of choice, cover with cling film and place in a fridge for a day or two. Voila. 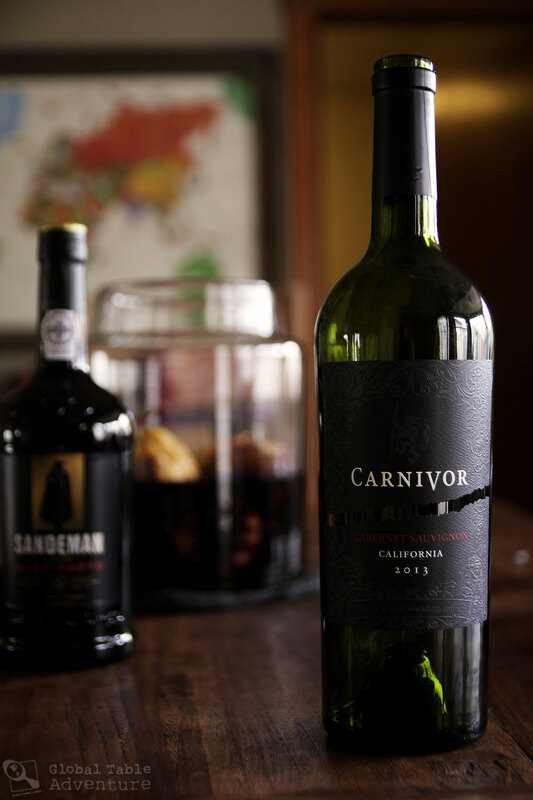 Than strain to a bottle, sip and enjoy. You can heat it up a bit if you want. It should last a month but who would keep it this long. This is awesome Rafal – great tip!! 🙂 Just be sure to roast the oranges first to release their essential oils and you’ll be in business. Cheers! We’ve hosted a smoking bishop party every Dec. 23rd, for years. Only once have I found Seville oranges before the first of the new year; where did they come from in Dickens’ time, that they were available before Christmas?